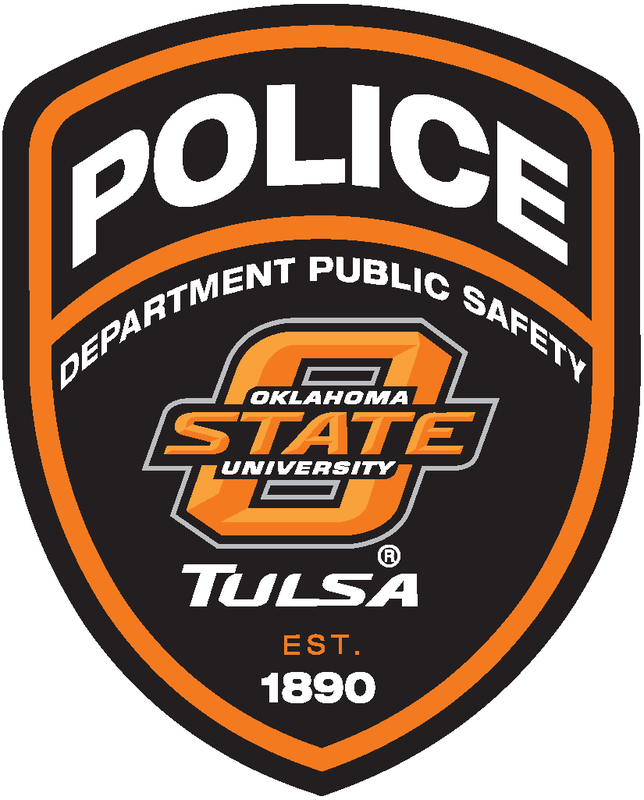 OSU-Tulsa University Police is dedicated to providing a safe environment for students, faculty, staff and visitors. OSU-Tulsa experiences a consistently low crime rate and employs CLEET-certified police officers. 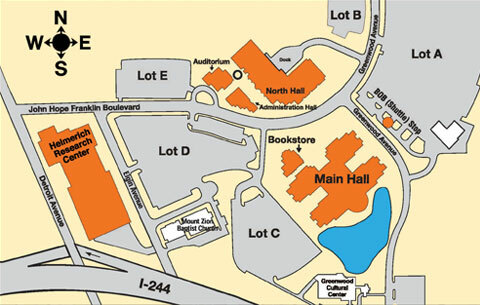 In a situation deemed an emergency, OSU-Tulsa officials will send a voice and/or text message to registered members of the OSU-Tulsa community with information regarding the event and how they should proceed. Alerts will not be issued for weather-related events unless the situation poses a threat to the lives of people on campus or results in a campus closure. Choose "Emergency Contacts" on the menu to the left to add your contact information. 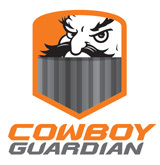 Turn your phone into a personal safety device with Cowboy Guardian. Learn more about the free Rave Guardian safety app and activate it using your okstate.edu email address to connect directly to OSU-Tulsa University Police.